Reap the benefits of this immaculate and beautifully presented brick townhouse, the location is fabulous and all the hard work has been done. Elevated from the street for good privacy and amazing sunlight throughout, this two bedroom modern apartment alternative is truly a delight! 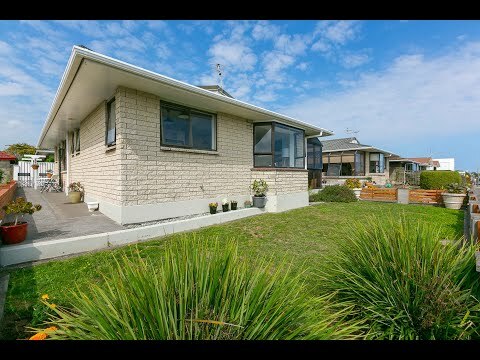 Stunning kitchen, stylish decor, carpeted internal access garaging, small manageable lawn and garden area - you'll find many boxes will be ticked here. 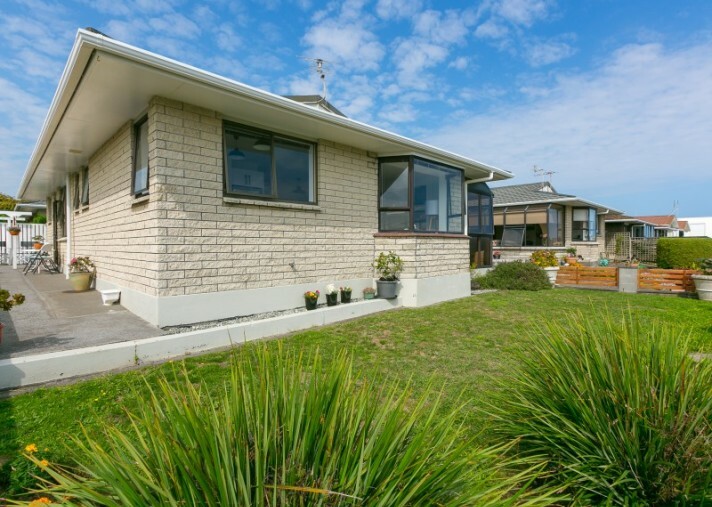 Watch the world pass by from your relaxing conservatory or take an easy short stroll to popular beaches, the Coastal Walkway or Fitzroy Village shopping, cafes and all the many amenities. A great lock n leave. Perfect for all ages seeking tasteful easy care living, comfort, convenience and location, location! 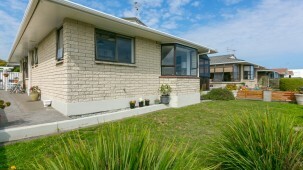 For further information and to view, call Del today on 027 285 0403.